Fighter jets sent by the Nigerian Air Force fired rockets at villages where Fulani herdsmen were attacking Christian residents, according to a report released this week by Amnesty International. The Nigerian Air Force confirmed that jets were despatched, but said they were instructed to fire only “warning shots” to deter spiralling communal violence. Amnesty interviewed witnesses in five villages subjected to the 4 December air raids in the country’s north-eastern Adamawa State: Lawaru, Dong, Kodomti, Shafaron and Nzuruwei. 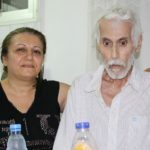 Locals provided the agency with 86 names of people they said were killed that day, and those involved in burying the victims said that 51 had gunshot or machete wounds. Amnesty estimates that the remaining 35 died as a result of the air raids. The highest number of fatalities occurred in the villages of Dong and Lawaru, and Amnesty said that across the five villages 3,000 homes were destroyed. Amnesty published photographs of scorched homes with their roofs burnt off, and whole areas of villages it believes have been razed. It said that two aircrafts were involved in the attack – an Alpha Jet and EC 135 attack helicopter – and that the munitions were French-made SNEB rockets. Witnesses told Amnesty that the rocket attacks happened at the same time as the herders raids, while in other villages the air force arrived shortly afterwards. “The Nigerian authorities must investigate these attacks and, where these investigations indicate criminal responsibility, prosecute those responsible and bring them to justice,” said Ojigho. Amnesty’s report is consistent with findings from a visit by World Watch Monitor in Dong and Lawaru, the most affected by the violence, last month. The two villages form, with other surrounding villages, a Christian enclave in the predominantly Muslim northern Nigeria. Information gathered by World Watch Monitor showed that at least 79 Christians were killed and many others were injured, while an undetermined number of others were still missing. A month after the attack, the two villages resembled a battlefield after churches, houses and shops were razed to the ground. The remains of burnt properties and belongings were visible all over in Dong and Lawaru, which are separated only by the river that forms their main water supply. More than 3,000 residents have fled the villages and sought refuge in other Numan villages and in neighbouring Gombe State. 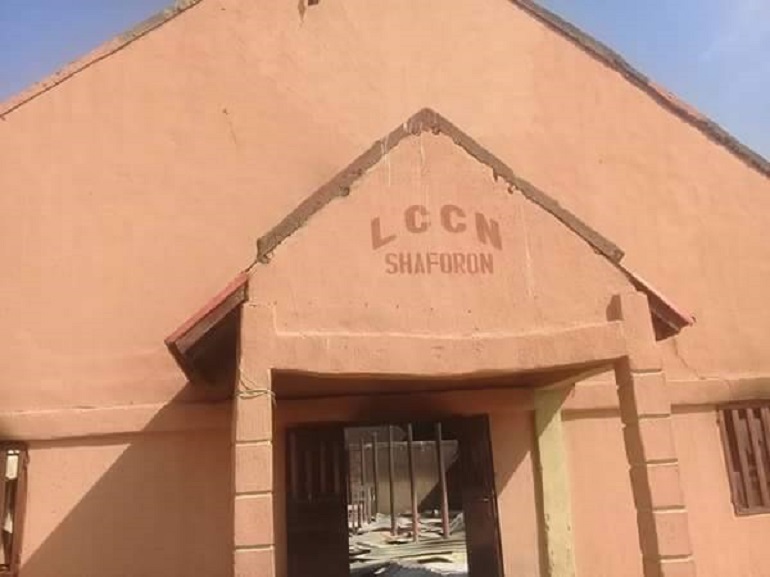 Dawson K. Tufano, a retired court judge from Dong village, which, like Lawaru is majority-Christian, said: “As we got early information of the Fulanis’ imminent attack, we alerted the authorities, who responded by sending mobile policemen to secure the area. He added that a large number of well-armed assailants chanting “Allahu Akbar” (“Allah is the greatest”), then stormed the two villages. 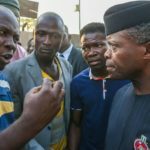 “While our local vigilantes were in a fierce battle with the herdsmen, aircraft came from nowhere and started throwing bombs on our villages, abetting the herdsmen to kill several people, while many others were injured as houses and properties were completely razed due to the Air Force bombings,” he said. 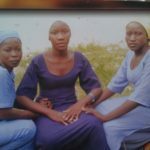 The attack is believed to have been a reprisal for a massacre of over 60 Fulani women and children in three villages in Numan Local Government Area (LGA) on 19 November by Bachama youths, whose Bachama tribe is predominantly Christian. Tufano accused the authorities of colluding with the Fulani herdsmen, and questioned how the herdsmen could have gained such sophisticated weaponry. “The whole thing was a calculated attempt to destroy us,” he said. “If not, then why is it that the Air Force were only bombarding our people, while leaving alone the large number of well-armed herdsmen, who were twice the number of our population? “Where I was hiding during the attack, l saw the herdsmen carrying sophisticated weapons, which I believed these herdsmen could not afford. Survivors in Dong and Lawaru told World Watch Monitor that they believed the attackers came with the motive of wiping out all the Christians in these villages. 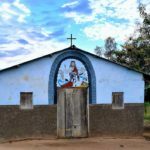 The two villages are comprised mostly of Christians from the Bwaite tribe, also known as Bachama, and the few Muslims who came from others states to do business had fled before the attackers arrived. 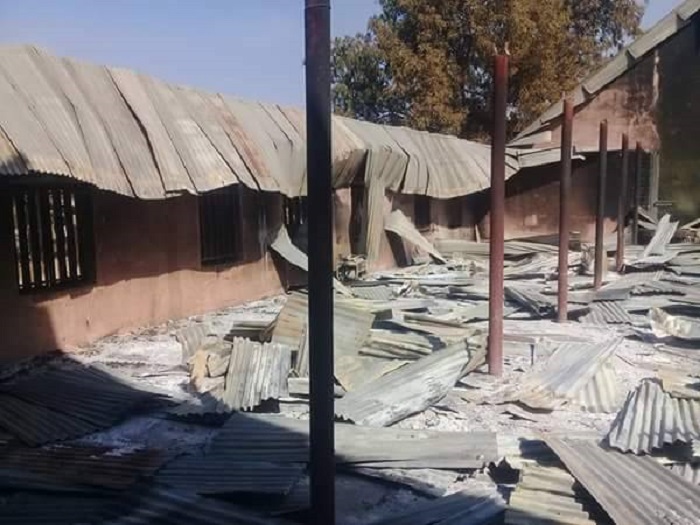 The Adamawa State Chapter of the Christian Association of Nigeria (CAN) issued a statement on 10 January, criticising the government for its lack of action over the attacks, which it called “dastardly acts of terrorism”. It suggested that the attackers had “sophisticated firearms” and included “expatriate mercenaries”, and it condemned as “dangerous and reprehensible” comments by the Secretary to the Adamawa State government that seek “to justify the use of firearms by Fulani nomads in the country”. CAN argued that the attacks, which it detailed alongside the burning down of ten churches, formed part of a systematic attempt “to discourage Christianity and to silence Christians from free religious practice”. 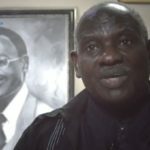 CAN decried the violence by Fulani herdsmen across the state, and beyond, as a “calculated attempt by some top Islamic government officials to achieve a long-planned agenda to Islamise Nigeria”. Its president, Bishop Dami Steven Mamza, blamed security agencies for not being proactive in curtailing the coordinated attacks in Numan area, as he visited Dong and Lawaru villages. The killings have continued into the New Year. On 5 January, 13 people were killed as Fulani herdsmen stormed six Christian predominantly villages – Tambo, Jumo, Luru, Bakule, Jifan and Bakopi in the Girei Local Government Area of Adamawa State. Several others were injured, while houses and valuables worth thousands of dollars were destroyed. 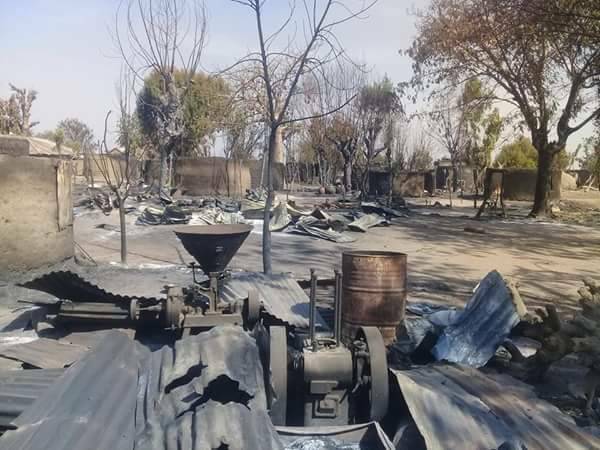 A resident of Tambo, Lamech Jalo, told World Watch Monitor that the assailants, carrying sophisticated weapons, attacked the villages at about 9pm. He said they continued their rampaging until midnight, without any intervention from the security forces. Another resident, James Mathew, claimed that some Nigerian troops came to the affected areas but returned for reinforcements because they could not match the herdsmen’s sophisticated weaponry. Following the attack, some Christian youths armed with bows and arrows were arrested after going out to patrol their families’ farms.